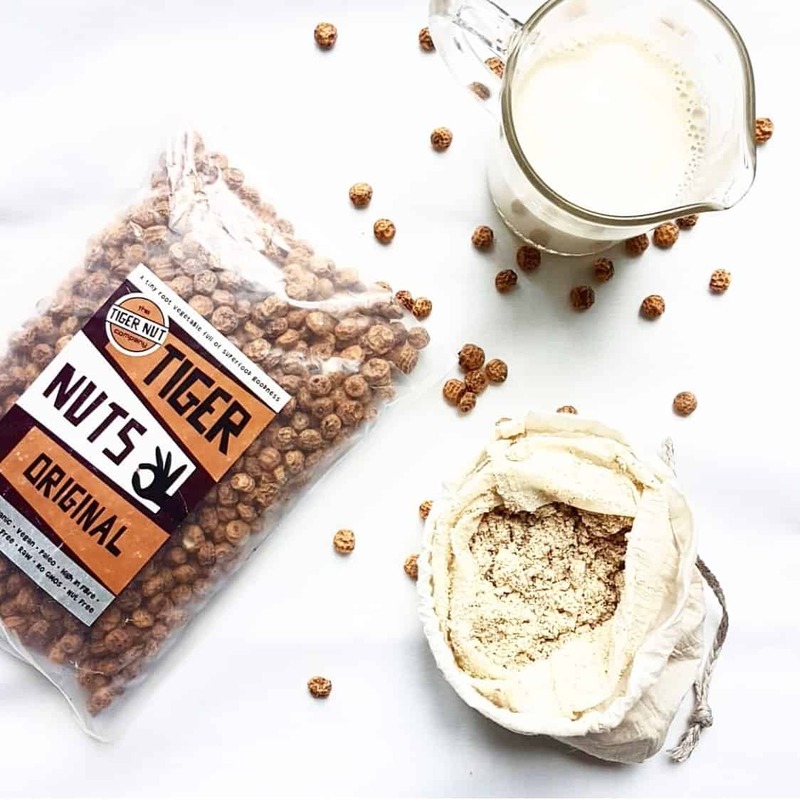 You don’t really need any special equipment to make Tiger Nut milk, but it can make life easier. 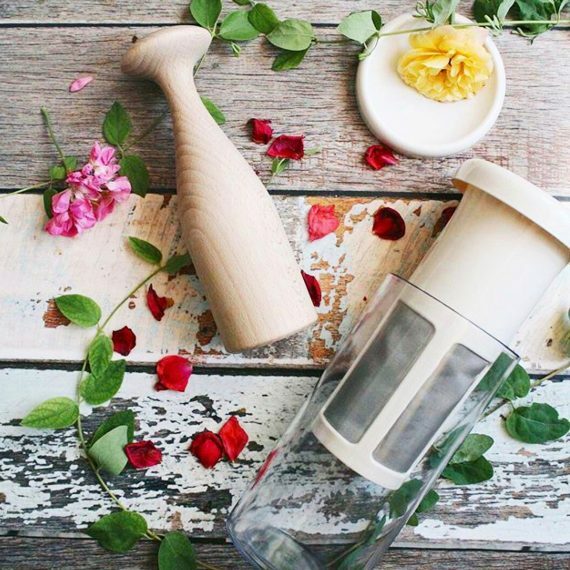 You can get all the equipment you need for making Tiger Nut Milk here. 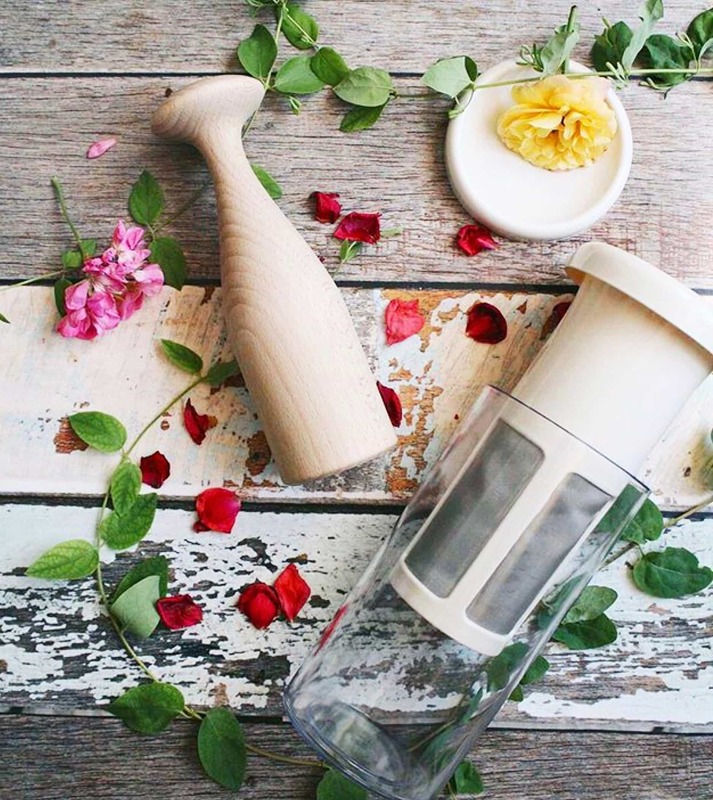 If you are a frequent nut milk maker you might find you fall in love with the Chufamix like we have! 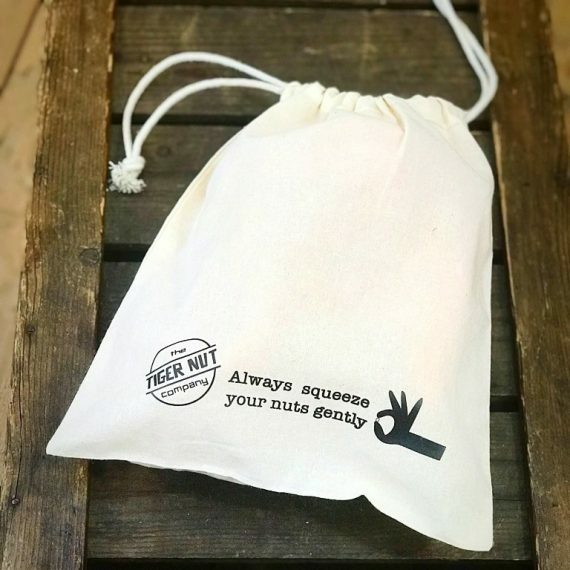 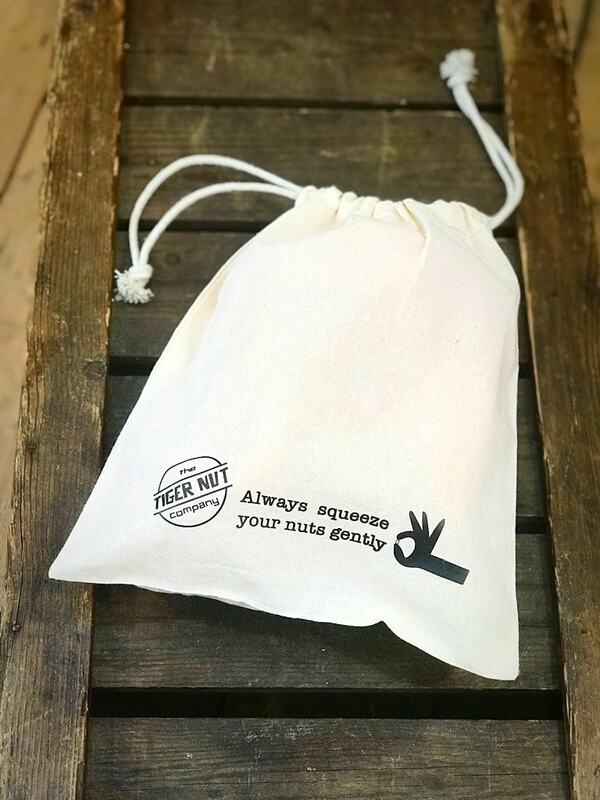 If not, then one of our gorgeous nut milk bags will be perfect for you!